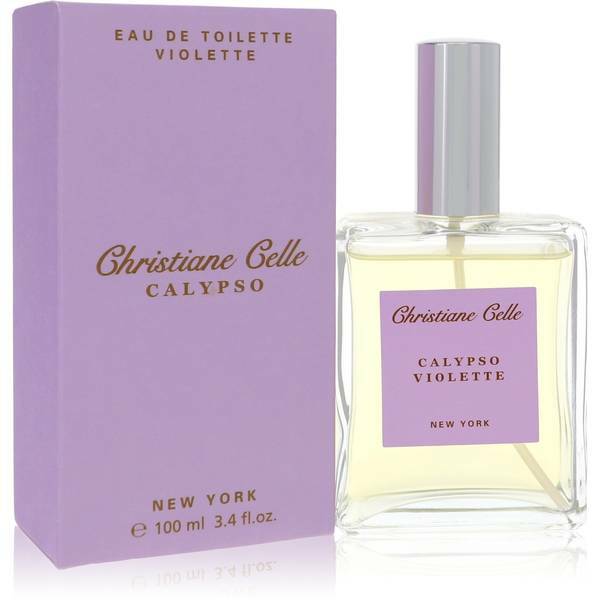 Calypso Violette Perfume by Calypso Christiane Celle, Some women need a perfume that perfectly captures their bold attitudes . 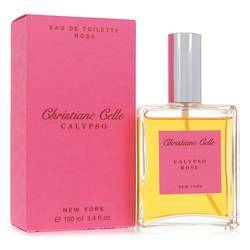 You get that and more with Calypso Violette from Calypso Christiane Celle. 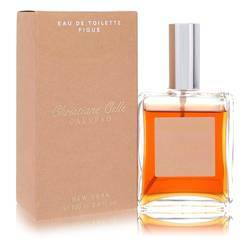 This is a flirty perfume with citrusy notes that really make an impression. 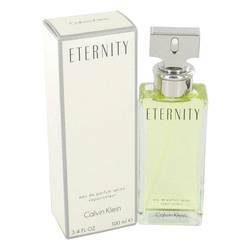 The opening notes consist of lemon, violet and bergamot. The heart brings forward rose hip, heliotrope and rose. Rounding everything out in the base are scents of honey, white musk, sandalwood and tonka bean. 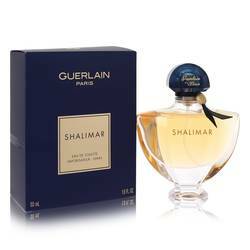 This perfume Read More Read More launched in 1999. 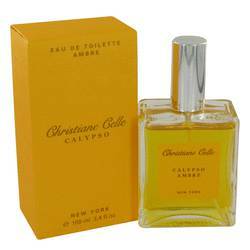 Calypso Christiane Celle is known for its luxurious line of fragrances meant to embody the finer things in life. 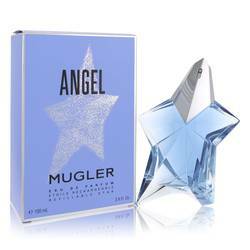 However, the retail store has many other products in its catalog, including shoes, bags, candles and much more. This brand house is based out of St. Barth, and the company's first store opened in that location in 1992. Most of the products you find in the company's line are inspired by arts and culture, and that certainly includes Calypso Violette. All products are original, authentic name brands. We do not sell knockoffs or imitations.